Wow !!! What a Beauty!!!! It’s finally finished. Our new carpark is a big hit with everyone. The weather finally allowed us to finish off the carpark and we now have the best parking area in Holgate. Everyone is delighted with the new look Parent Viewing area recently established in the gym. This area is not only cosy in Winter but also cool in Summer and boasts great views of the training gym. Parents are also kept up to date with information & notes pinned up on the notice board. 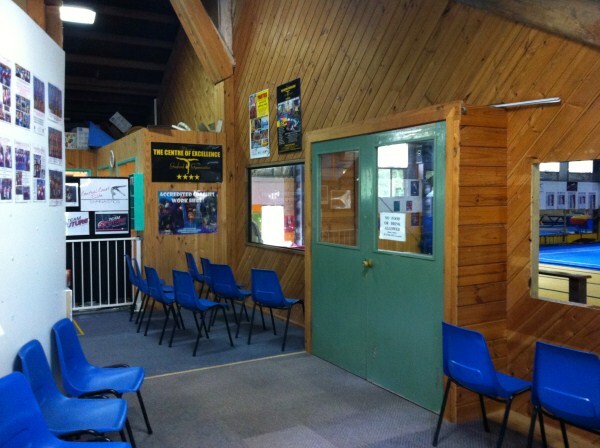 This is the “new look” foyer for our Centre of Excellence. 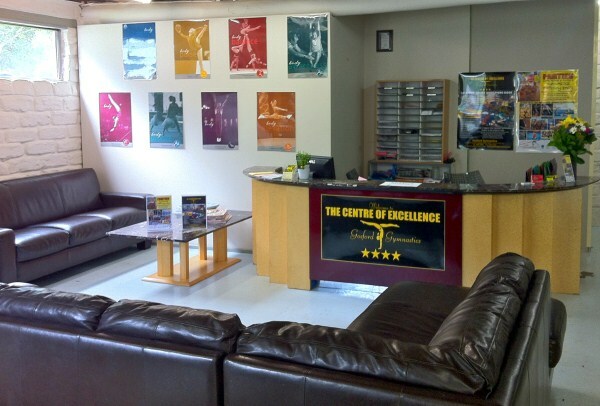 Parents and visitors are able to sit & relax in comfort while waiting for their children, and we will soon be adding a television screen showing all the latest news & events around the gymnastic community. 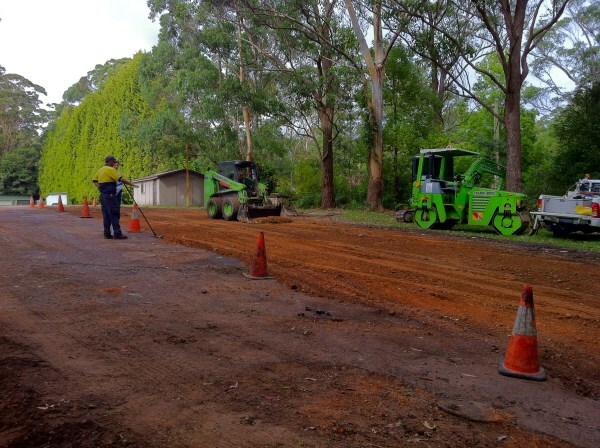 Over the next few days our CarPark will be recieving a much needed “facelift”. 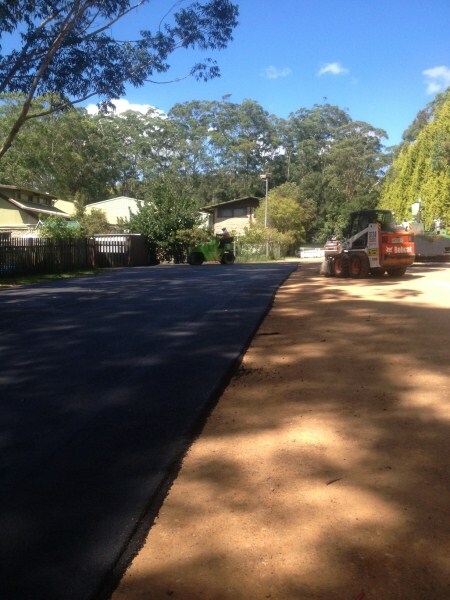 We will soon be driving on a beautiful newly sealed carpark.Yay!!! Here is a photo of some of our little development gymnasts and their proud coaches. 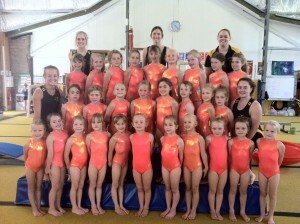 We are very proud of them all and are looking forward to watching them compete in 2012.